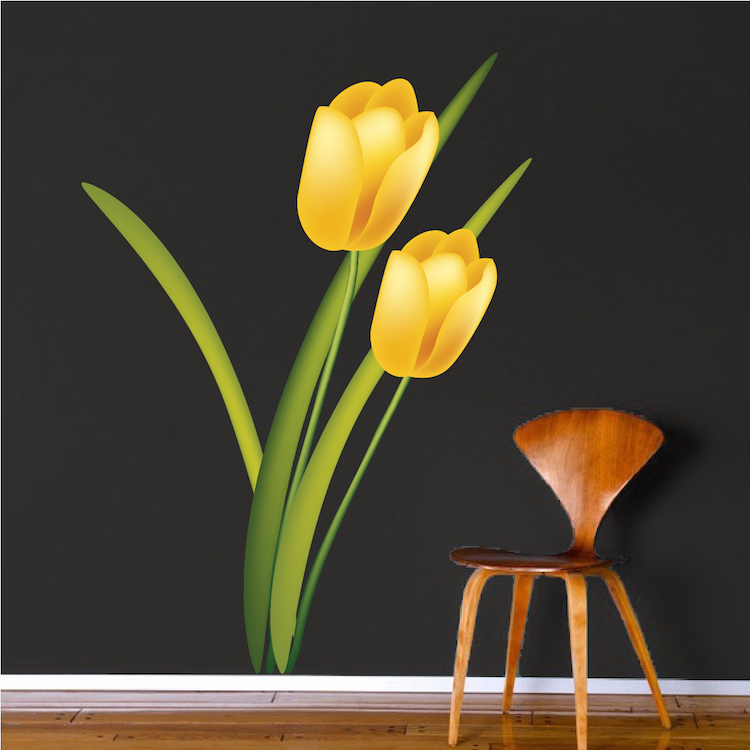 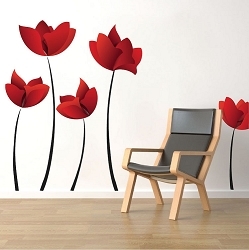 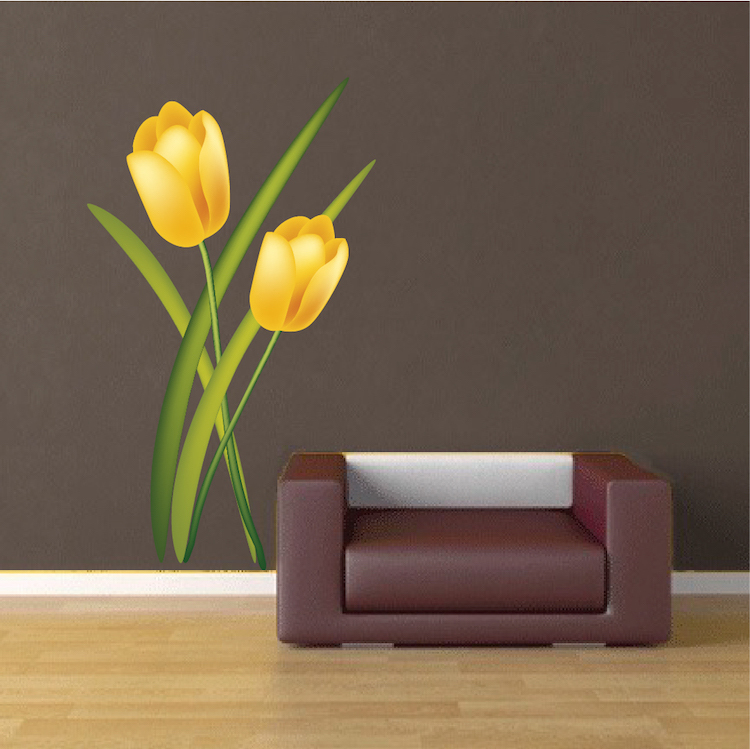 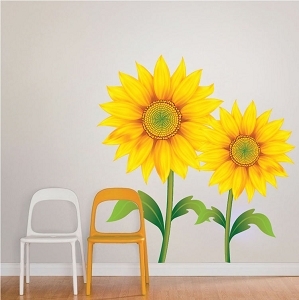 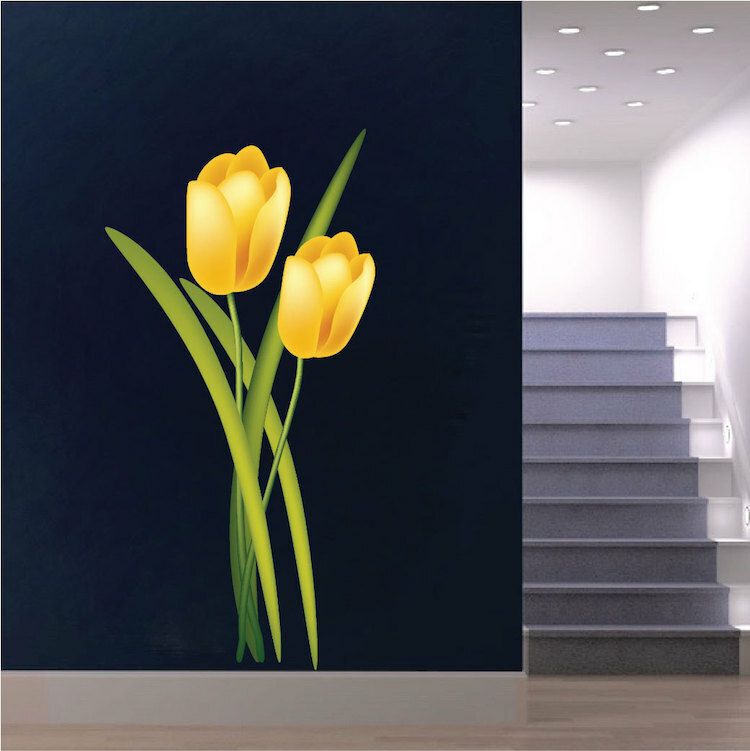 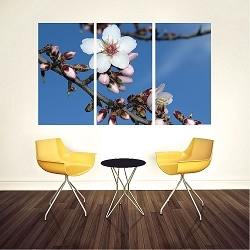 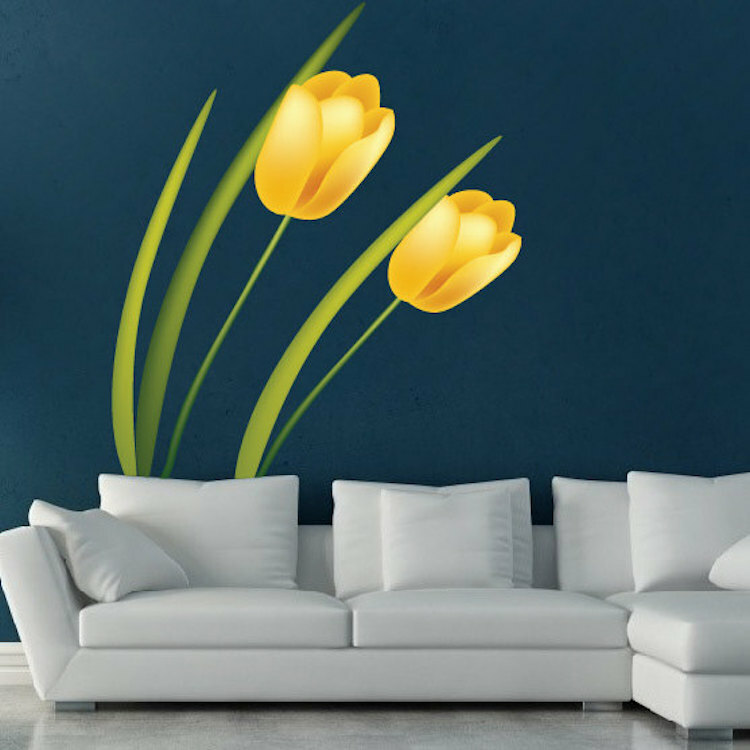 Decorate your home or office with the Yellow Tulip Mural Decal. 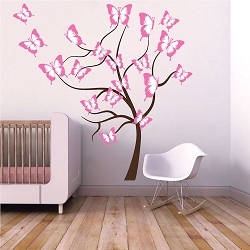 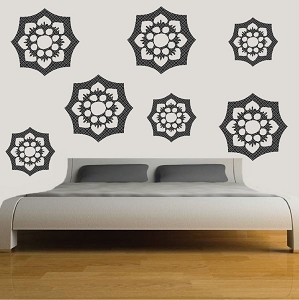 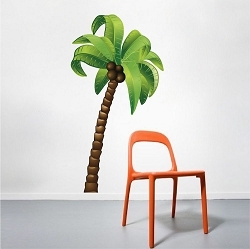 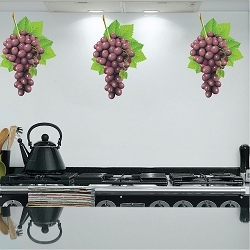 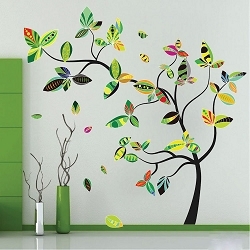 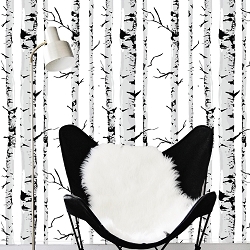 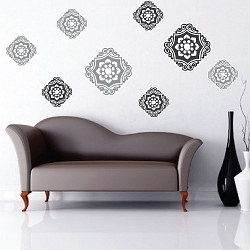 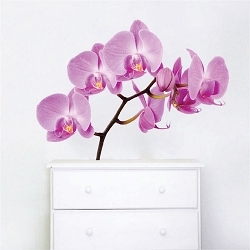 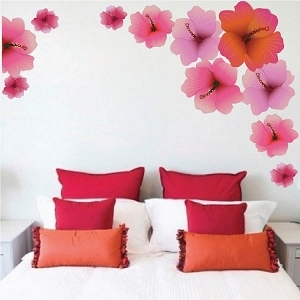 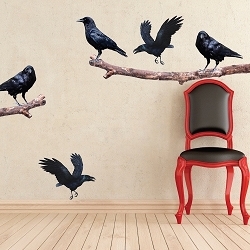 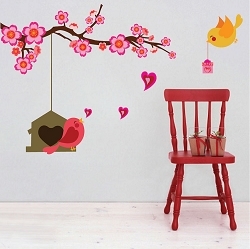 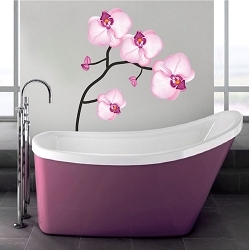 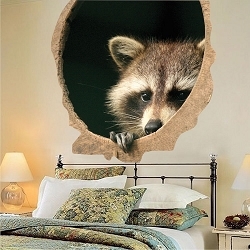 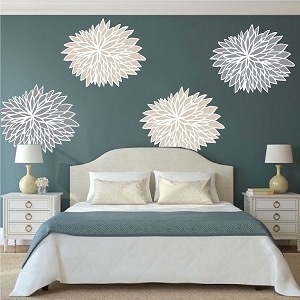 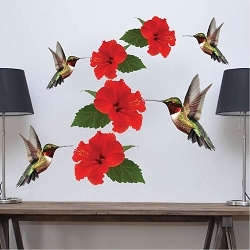 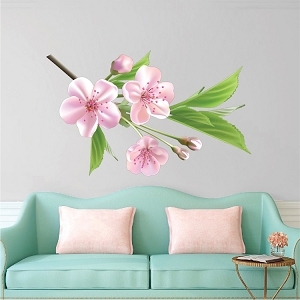 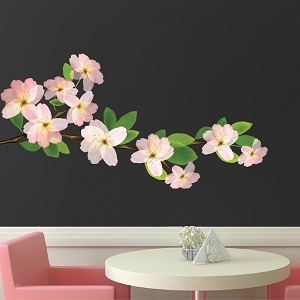 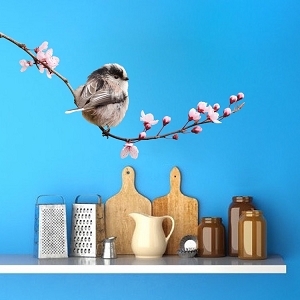 This wall decal is stunning. 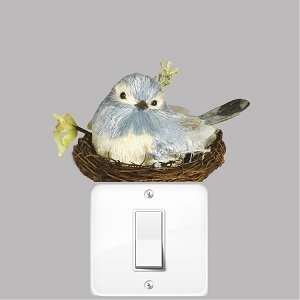 I highly recommend this, fully. 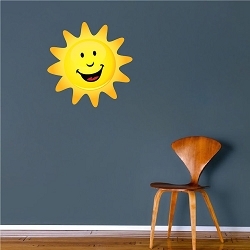 It's very easy to put on, and it looks amazing. 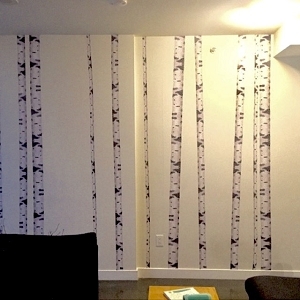 Thank you Prime Decals, for making amazing wall decal products!